Bruce Hornsby's Absolute Zero is out April 12 on Thirty Tigers. 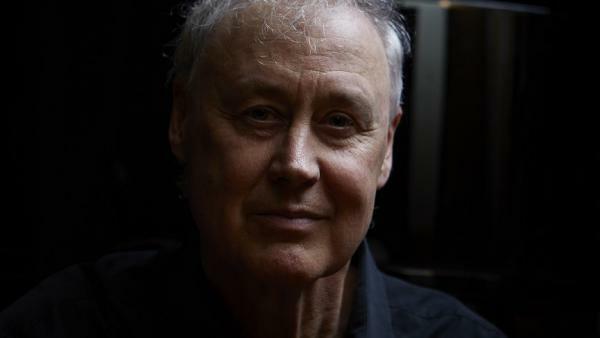 Ever since Bruce Hornsby hit the public consciousness with his 1986 hit single "The Way It Is," he's made plenty of music that's just as organic and warm as that song, up to and including his body of work with The Grateful Dead. But the keyboardist also has a more technical and conceptual side — and that's evident in every nook and cranny of Absolute Zero. Hornsby's new album is as melodic as his past oeuvre, most of which is from more traditional, singer-songwriter cloth, but it's also a fascinating and absorbing peek into the veteran musician's love of avant-garde classical, jazz and progressive rock. The song titles alone are hints that Hornsby is up to something. "Voyager One," "Fractals," "Echolocation," "Absolute Zero": They're all names that could have appeared on one of the 1970s releases from the legendary jazz label ECM. And sure enough, one of ECM's staple signees in the '70s, the virtuoso jazz drummer Jack DeJohnette, makes a guest appearance on Absolute Zero's title track, a minimalist meditation on time and perception that evokes an uncanny illusion of weightlessness. "Voyager One," on the other hand, is pleasantly frantic, propelled by a tight funk-fusion groove and Hornsby's playfully spry vamping on the piano. Hornsby has never been shy about inviting special guests to play on his albums, and in addition to Jack DeJohnette, Bon Iver's Justin Vernon makes an appearance on two of Absolute Zero's most compelling cuts. On "Cast-Off," Hornsby and Vernon are joined by Bon Iver drummer Sean Carey, and together they forge a gentle, undulating excursion through rejection and isolation — but with enough emotional distance to render the song more dreamlike than anguished, all tied together with sumptuous vocal harmonies. And on "Meds," the two welcome yMusic's Rob Moose as well as the acclaimed guitarist and composer Blake Mills. It's a heavy song, fractured and psychedelic, but with an underlying sweetness and vulnerability that counterbalances its jarring, avant-pop vibe. One of the most moving collaborations on the album, though, is with Robert Hunter, longtime lyricist for The Grateful Dead. He contributes poetry to the track "Take You There (Misty)," which ends Absolute Zero on a note that seems, at first, to be a departure from the rest of the album's sculpted abstraction. It's not far from the sentimental, emotive songwriting of "That's The Way It Is," complete with Hornsby's Hunter-penned admission that "If your heart says yes / I won't say no." It comes across almost corny at first — that is, until Hornsby shows his true hand and conducts the song into an extended bridge of deconstructed atonality. It's a breathtaking move, especially when he repeats "If your heart says yes / I won't say no" while dangling over a disorienting chasm of shifting time signatures and chamber-orchestra pileups. It's closer to The Lamb Lies Down On Broadway-era Genesis than anything The Grateful Dead ever did. 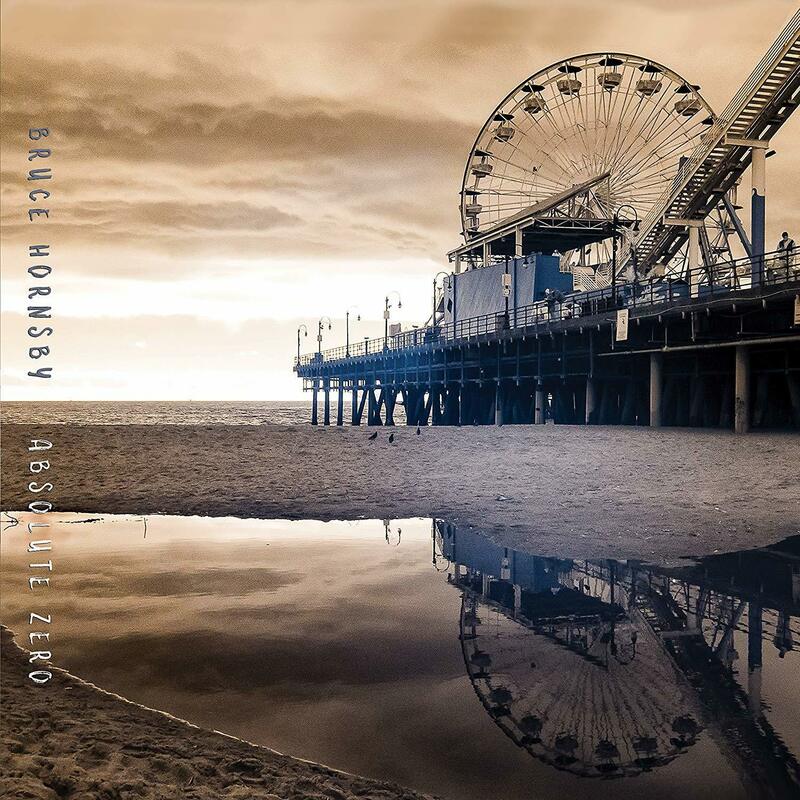 Far from a conventional Hornsby album, Absolute Zero is the sound of an artist subverting expectations and pulling it off brilliantly. At this point in his career, Hornsby could easily coast on writing cozy songs and settling for that. Thankfully for us, he's still up for an adventure.